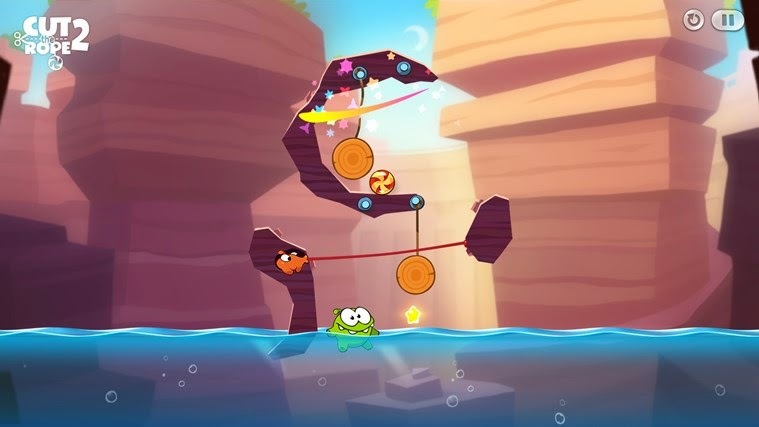 Remember Om Nom, the hungry critter? 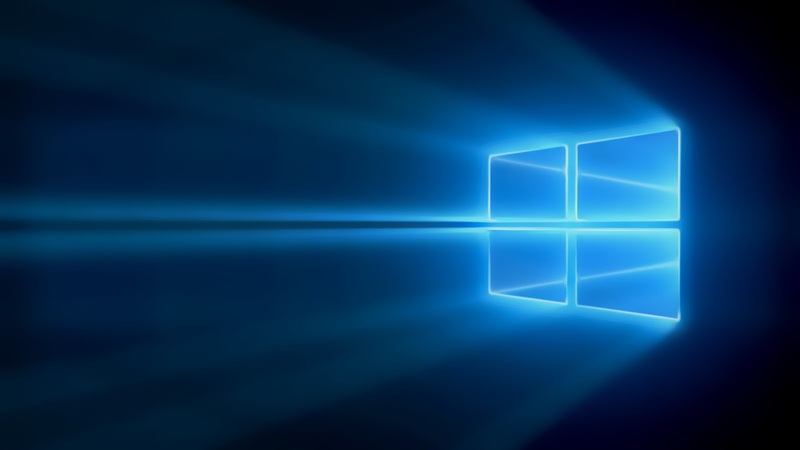 Well, he is back in the freshly released Cut the Rope 2 for Windows Phone, better late than never. 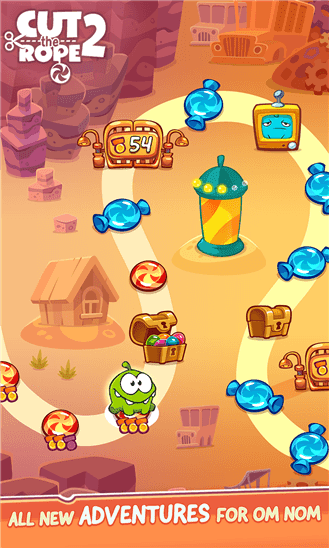 In his unexpected adventure, Om Nom breaks out of his box and travels through lush forests, busy cities, junkyards and underground tunnels, all in pursuit of one goal – CANDY! Along the way, he encounters the Nommies, the cutest candy collecting helpers a little green monster could wish for! ALL NEW CHARACTERS TO MEET! Find 6 new characters, the Nommies, to help you on your unexpected journey. 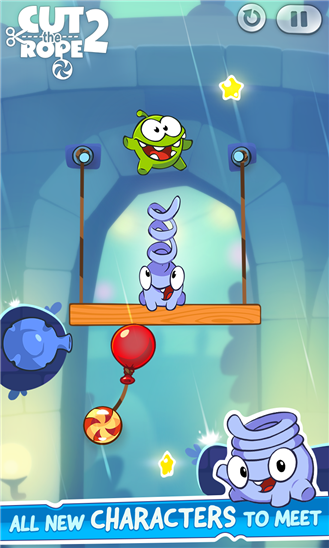 Cut the Rope 2 is a 94 MB download, and it runs on Windows Phone 8/8.1, and supports devices with just 512 MB of RAM.